With our virtual hosted phone system (Hosted PBX), there is no longer the need to have expensive telephony equipment located at your business. 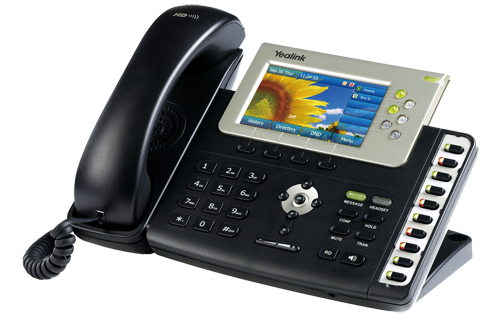 Our hosted pbx system takes advantage of lower cost VOIP technology, without sacrificing quality. Interactive Voice Menu's also known as a auto attendants can help streamline your call flows by ensuring your call is routed to the correct department by simply pushing 1, 2, 3 etc. Our Virtual PBX service will allow you to schedule calls to be handled differently depending on the time of the day, day of the week, date or even public holidays. Ensure you never miss a call again, using our voicemail feature your new Hosted PBX system will record a message from your caller and email it as an audio attachment to your nominated email address. You can setup extensions to be part of an intercom group allowing you to broadcast around the office. Useful if you have a factory and need someone to come to the office. If you need to record your phone conversations then our Virtual PBX service will take care of this for you. You can record all calls, some calls even configure a button to record call on demand. Want to give your business that professional edge? You can upload your own voice recordings or hold music. Using the queuing technology you can place calls in queue allowing your callers to listen to some peaceful hold music whilst waiting for one of your agents becomes available. Your caller can also be provided the ability to leave a message for you to call them back. Don't want to lose you existing Phone Number? With our Virtual PBX service we can port almost any phone number in Australia. URL Networks is 100% Australian owned and operated. We have extensive knowledge in the VoIP industry and will be there to help you with your Virtual PBX system. Call us on 1800 HOSTEDPBX (1800 467 833) or click here to send an email. URL Networks and their Hosted PBX solution enabled us to have staff in remote locations and seamlessly handle phone calls to multiple 1300 numbers. URL Networks has given us excellent service all of the way. They even pre-configured our VOIP phones with our extension settings before shipping to us! All we have to do was plug in the phone and we were up and running. Good service, great product and the person you talk to on the tech support line is the person who helps you get where you want go, no hand-balling to other departments or technicians. I have recommended URL networks many times to colleagues and will be doing so in the future. How do I connect to Hosted PBX? You connect to Hosted PBX using a Broadband Internet service, for best results we recommend fixed line broadband like ADSL. 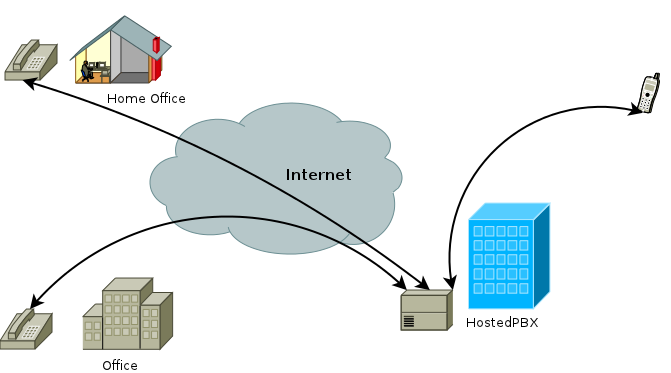 With a Hosted PBX system you can have remote staff connect to the system just as if you had a phone system installed in your office allowing you to transfer calls between each other as if you were in the same building. Currently we have phone numbers available in the following Australian locations suitable for use with your Hosted PBX. Why not call us on 1800 HOSTEDPBX (1800 467 833) or click here to send an email to discuss your Hosted PBX requirements today! © 2013 URL Networks Pty Ltd. All Rights Reserved.